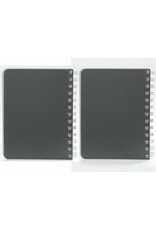 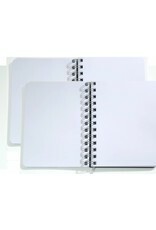 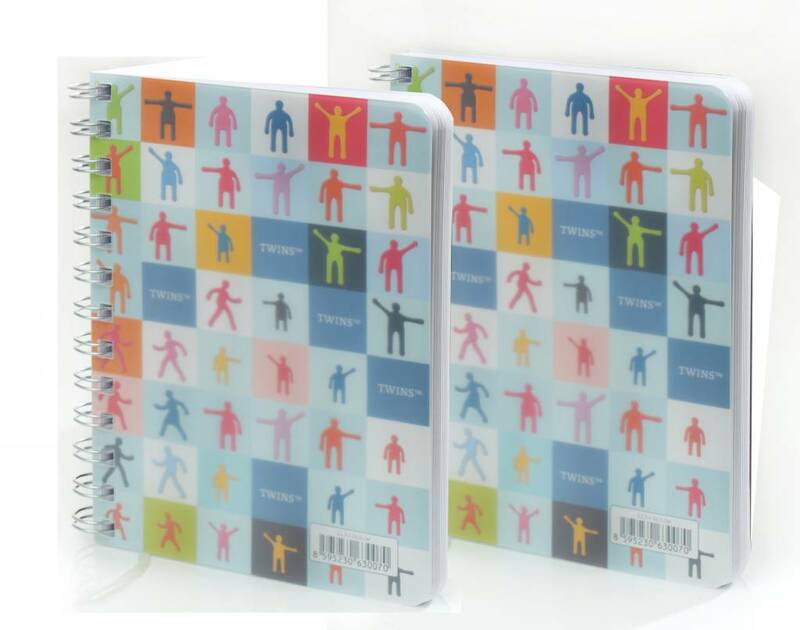 With this medium Twins notebook from Helma you always have a notebook at hand to quickly make a nice sketch, drawing, or annotation. 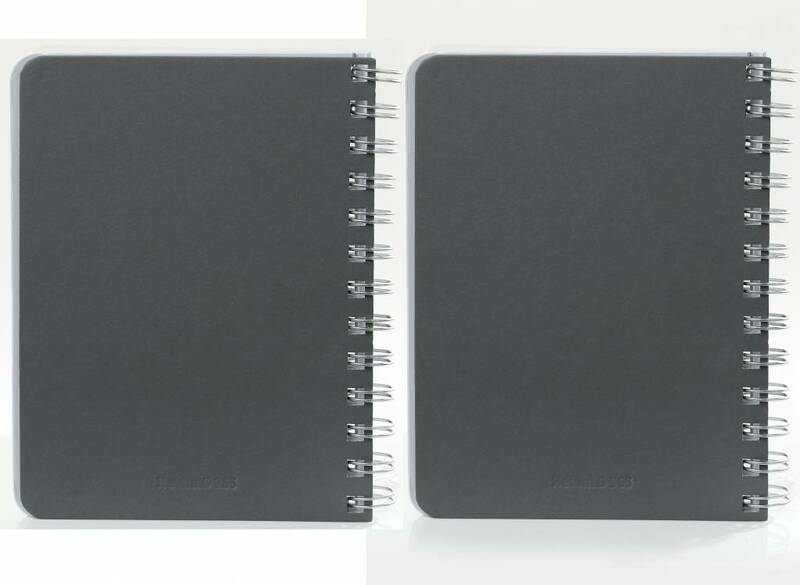 Thanks to the medium size fits this handy notebook easily into any bag. 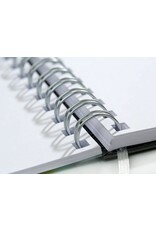 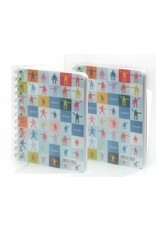 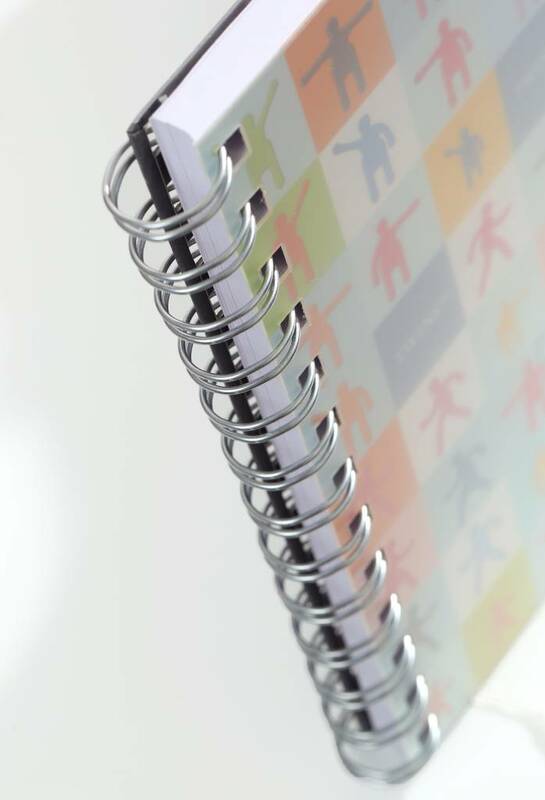 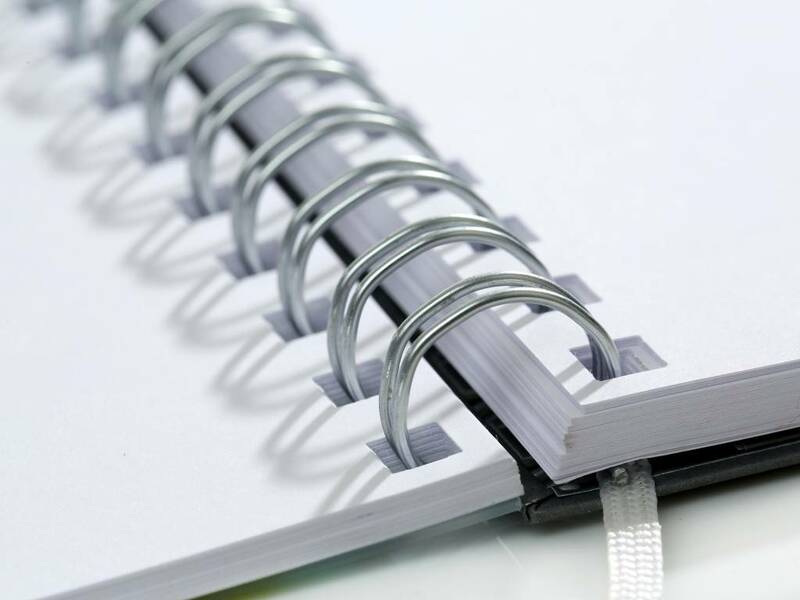 The notebook is equipped with blank pages, a handy storage compartment in the back and has a plastic cover. 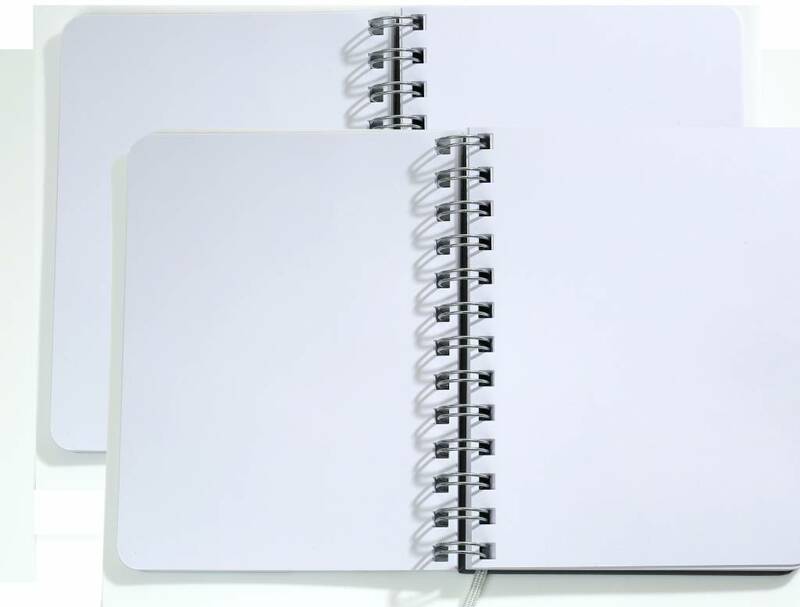 This notebook has 150 pages. 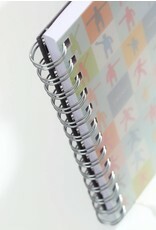 The size is 165 x 125 mm.